The Serpentine Sackler Gallery is a new landmark cultural destination, a short walk from the original Serpentine Gallery. 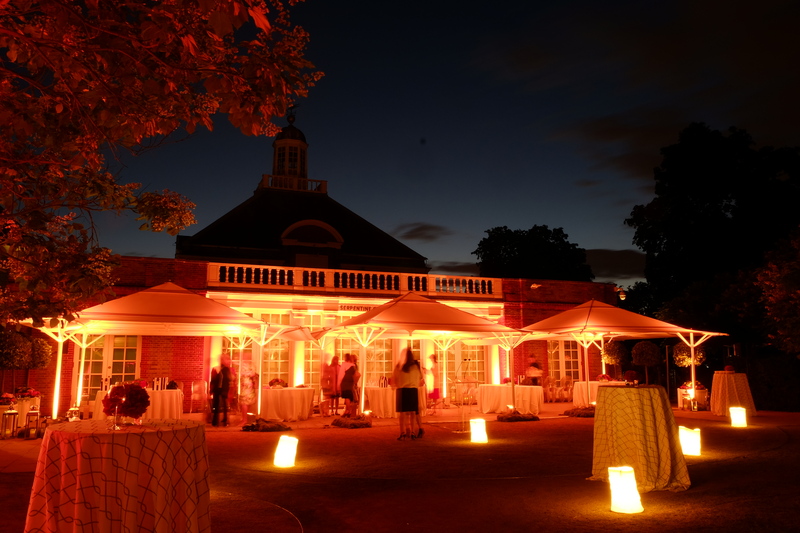 Both Grade II listed buildings have hosted events ranging from champagne breakfasts, receptions and elegant dinners to parties and launches. The arrival of the uniquely designed Serpentine Pavilion is one of the highlights of the summer season and is available for events during the summer and into early autumn.